BANGKOK–(BUSINESS WIRE)–The Tourism Authority of Thailand (TAT) and TakeMeTour, Thailand’s largest online marketplace for private 1-day tours hosted by locals (“Local Experts”) in 55 cities, have launched the LocalTable gastronomy tourism campaign at the event “New Era of Local Tourism in Thailand.” Supported by internationally-renowned partners including AccorHotels, AirAsia, dtac, and King Power, LocalTable invites Thai and international travelers to dine at local homes and restaurants. 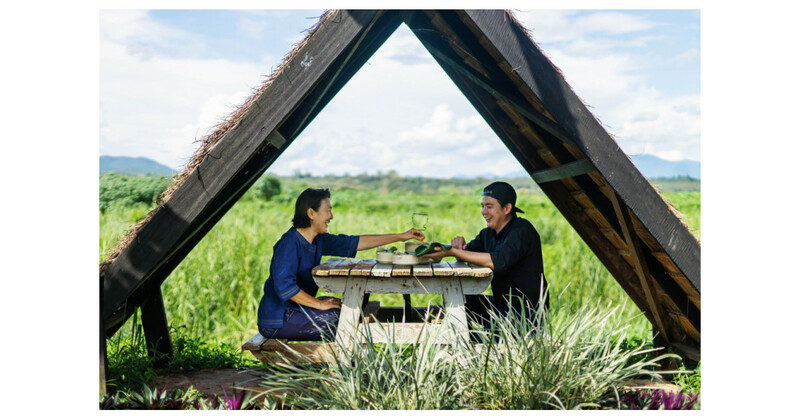 Combining gastronomy tourism with sharing economy, this is Thailand’s unprecedented strategy to overcome tourism logistics challenges while elevating community-based tourism and achieving income distribution across the country. While it is classic Thai food like Pad Thai and Tom Yum Kung that put Thailand on the world’s culinary map, various other dishes and ingredients await, especially in off-the-beaten-track destinations. TAT and TakeMeTour saw gastronomy tourism as a key to success and initiated LocalTable to bring Thailand’s gastronomic diversity to the world while promoting the hidden gems and enabling more locals to directly benefit from tourism.